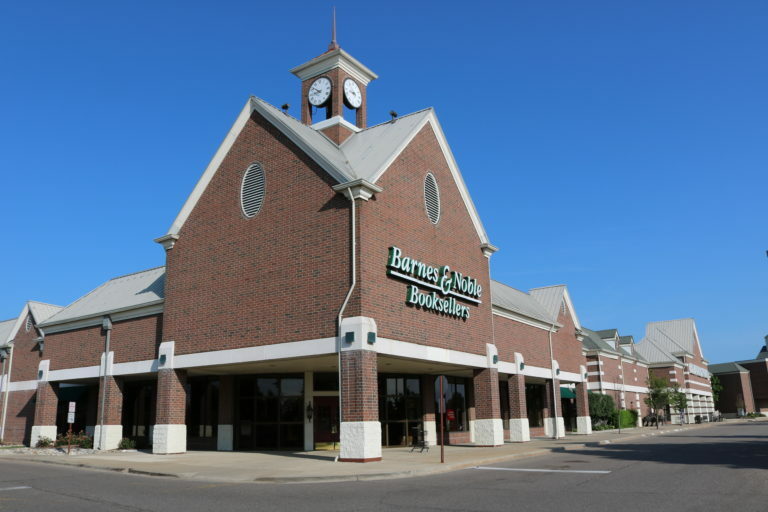 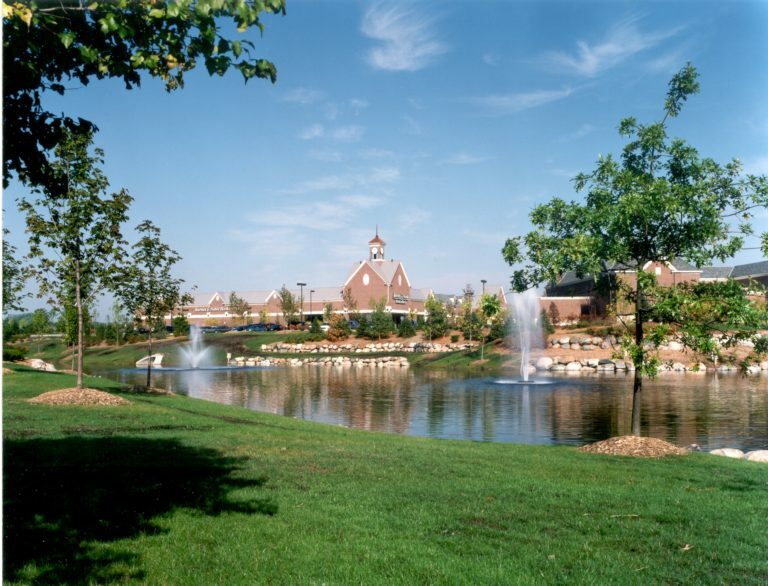 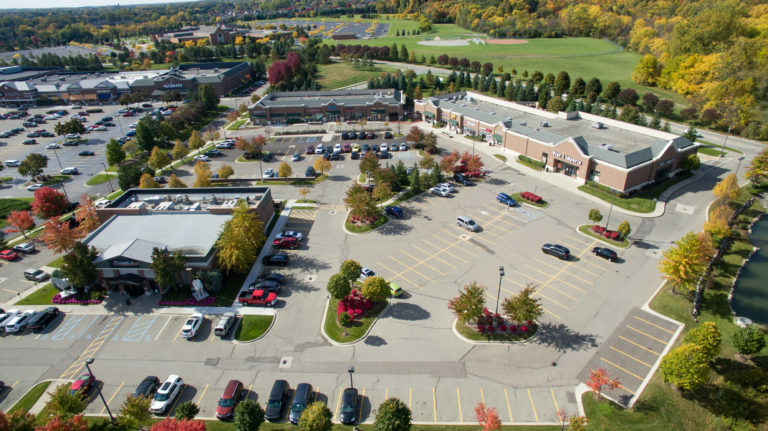 Northville Retail Center Phase I is a 275,000 square foot Power Center that serves as the gateway to the City of Northville and is located on 36 acres at the NW corner of Six Mile Road and Haggerty Road. 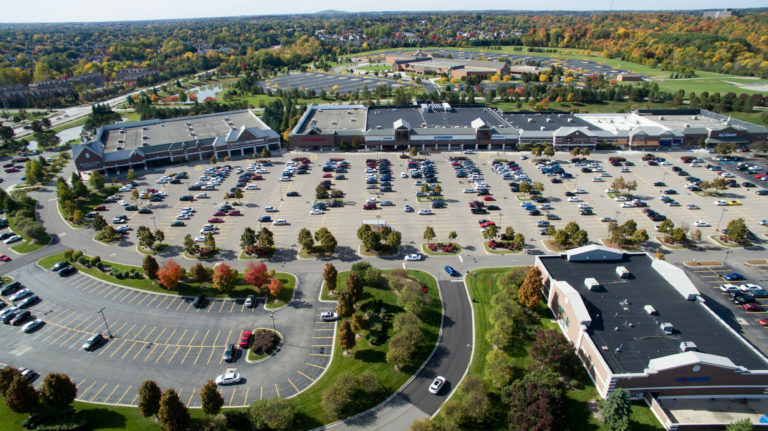 Key tenants include Kroger, Bed Bath and Beyond, Petsmart, Office Depot, Barnes & Noble and REI. 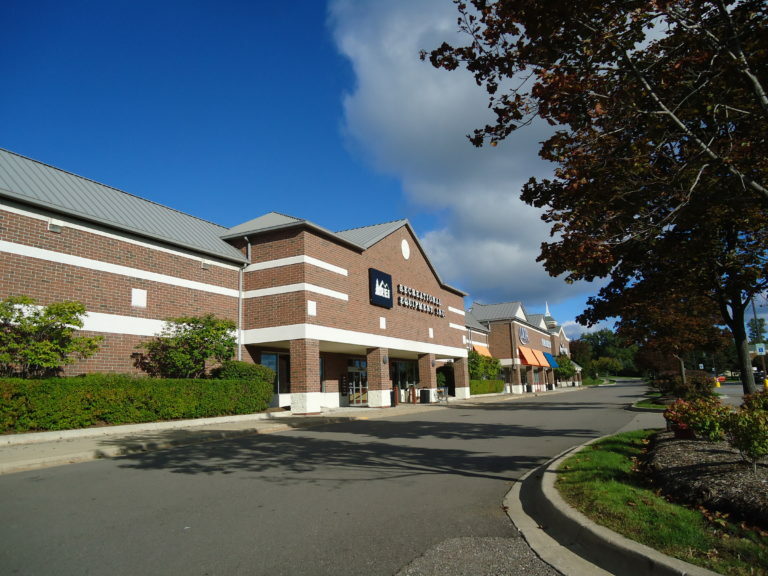 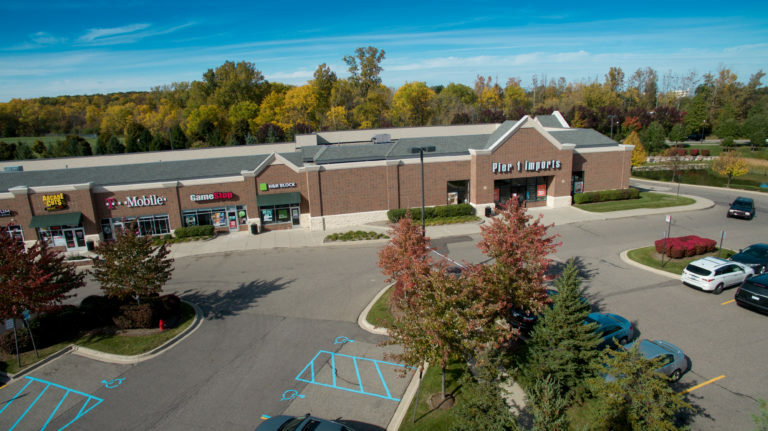 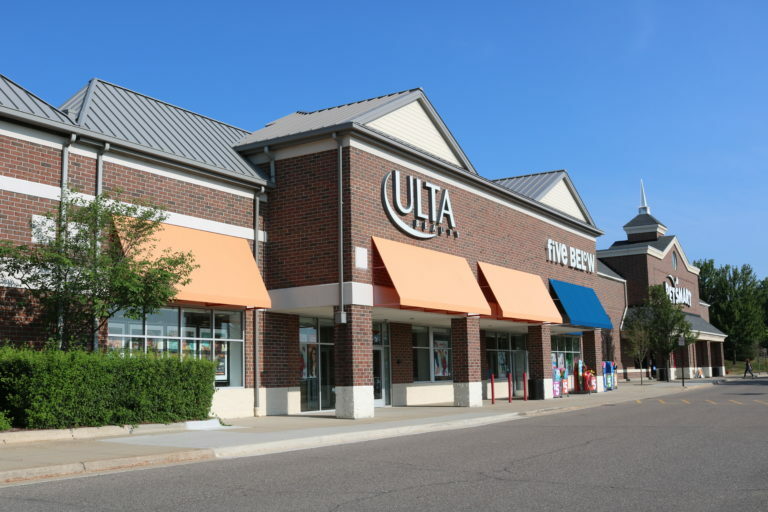 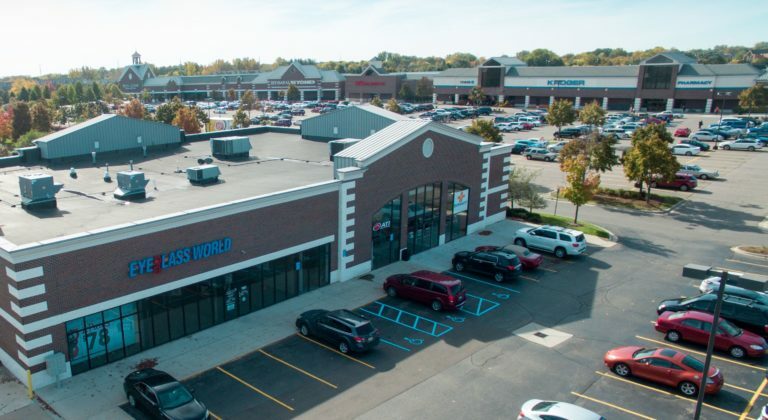 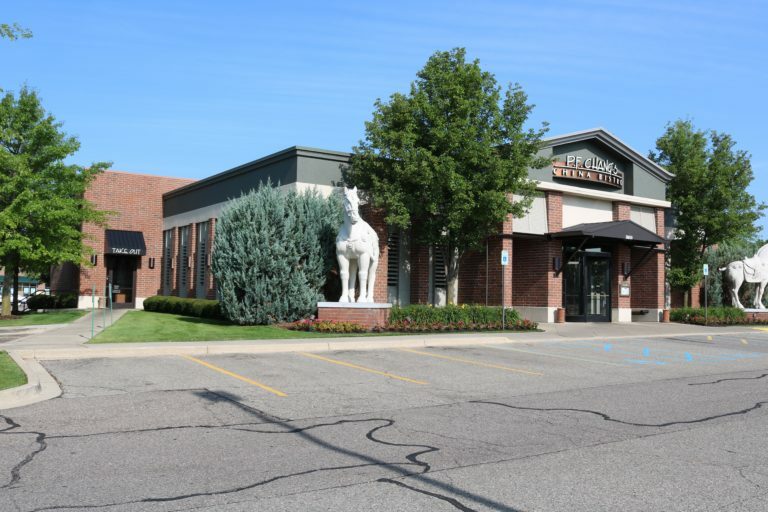 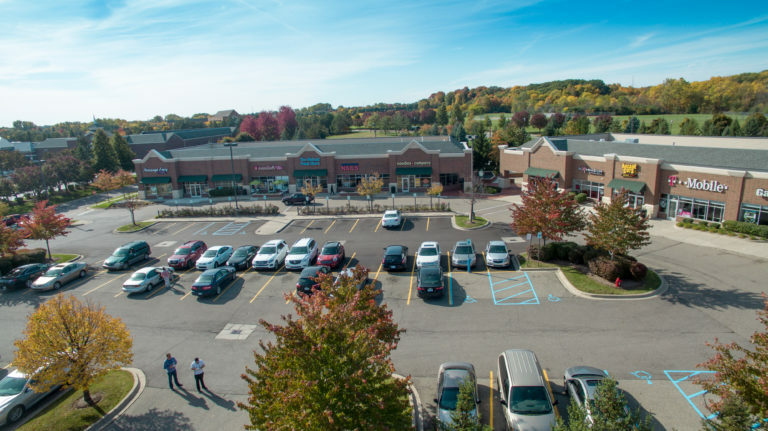 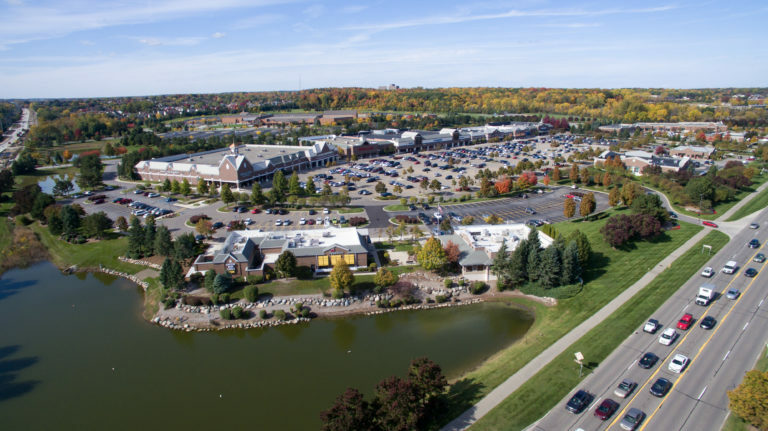 Northville Retail Center Phase II represents an expansion phase of 43,000 square feet immediately to the North of Phase I, consisting of national restaurant tenants and convenience retailers including PF Chang’s and Pier One Imports.